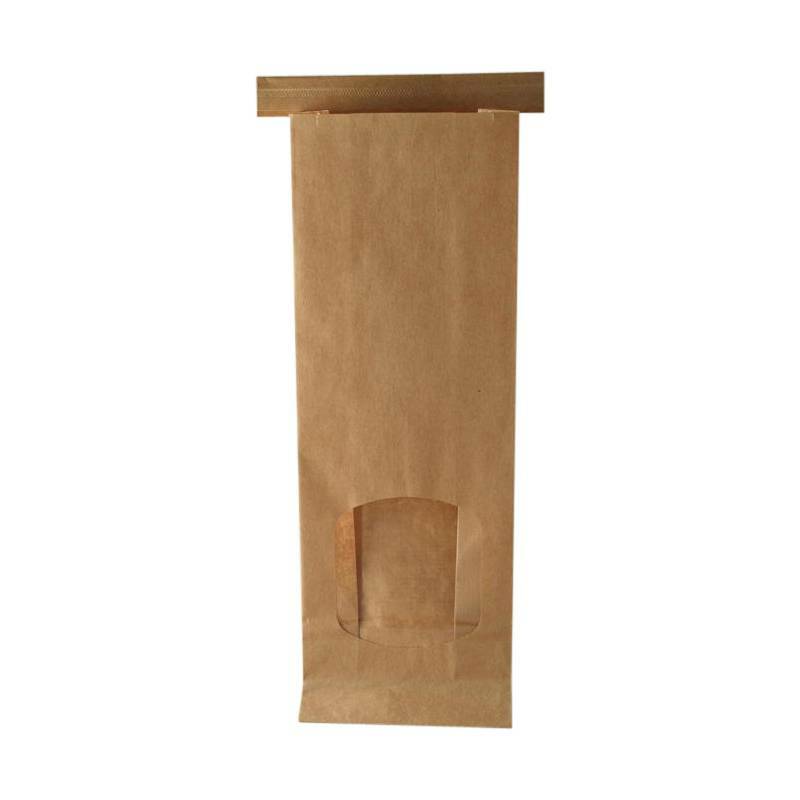 These bags are ideal for displaying your products in a professional manner. They are poly lined which means they can also be heat sealed as an alternative to using the tin tie at the top. As well as soaps and bath bombs they are suitable for salts. Dimensions: 260mm x 92mm x 47mm. They will hold approximately 250g.